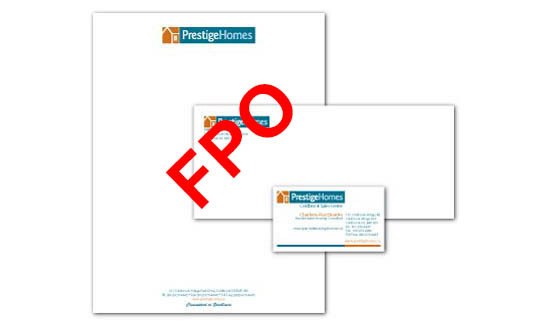 We offer custom letterheads, notepads, envelopes, and other stationery printed on multiple paper types so you can get a distinct image for your business. 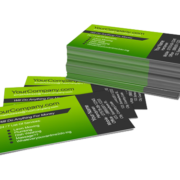 Personalized with your name, logo, or graphic are an affordable way to promote your business. Be the first to review “Placeholder Stationery Product” Click here to cancel reply.